We use the Centre for Literacy in Primary Education planning as a basis for our English lessons. 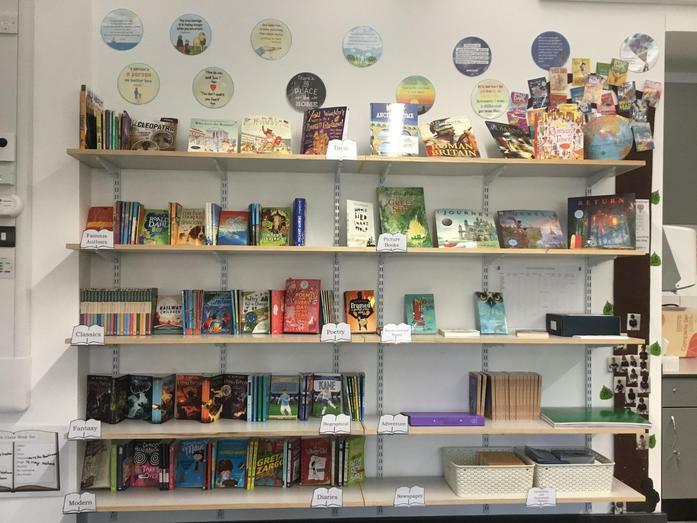 This gives each year group a vast range of enriching texts to choose from, all suggested by CLPE for their ability to deepen their appreciation and engage with a variety of writers. The children have an English lesson every day with these high quality texts driving the themes of their learning. They are exposed to a wide range of adventurous vocabulary which in turn they then incorporated in their writing. Children’s writing is celebrated every fortnight with the ‘Writer's Award’, presented in assembly to children who have excelled in a particular writing target. 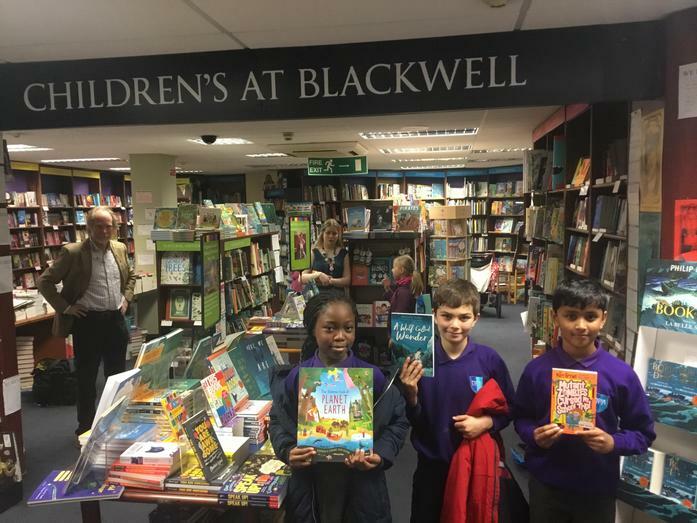 Reading is a fundamental skill, enabling children to access not just their curriculum subjects, but allowing them to comprehend the world around them. 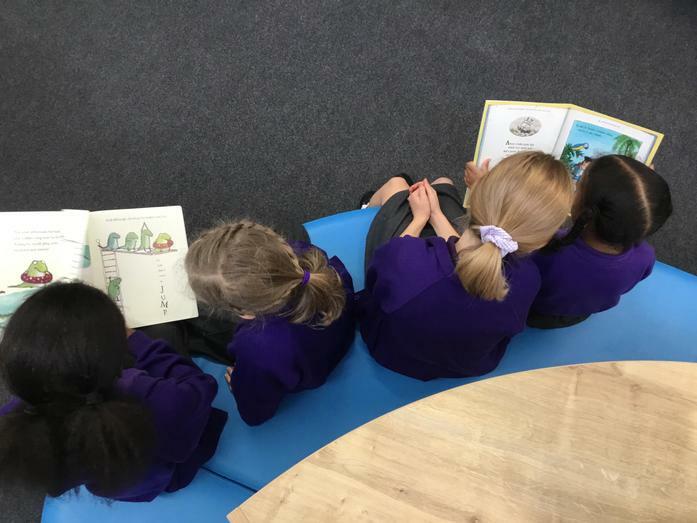 We have placed reading at the heart of our curriculum. 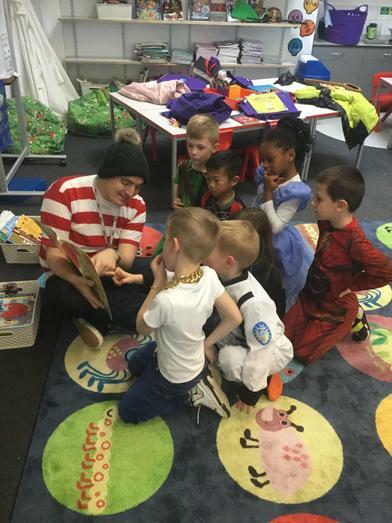 A positive attitude and genuine love of literature can often be hard to instil so we look for every opportunity to support children in developing their literary horizons. All children have reading books that go home with them, written at a level that challenges their fluency. Each class has a timetabled slot every day to listen to their class novel. 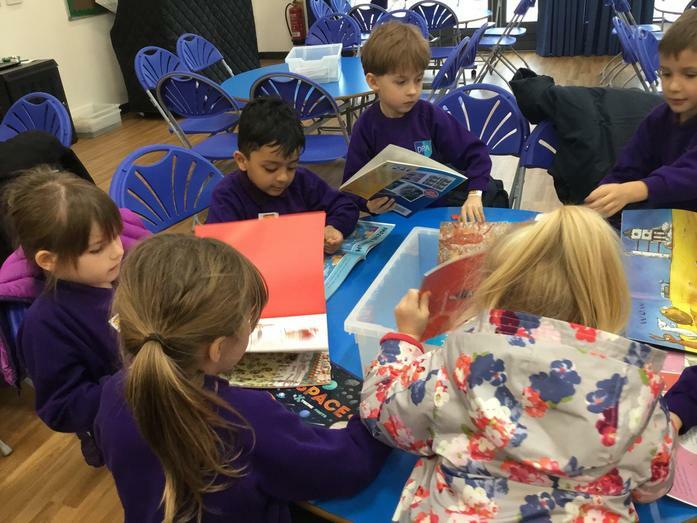 From Year 2 upwards, children take part in Guided Reading sessions, aimed at developing their comprehension skills and encouraging them to read, interpret, analyse and evaluate a range of fiction and non-fiction genres. 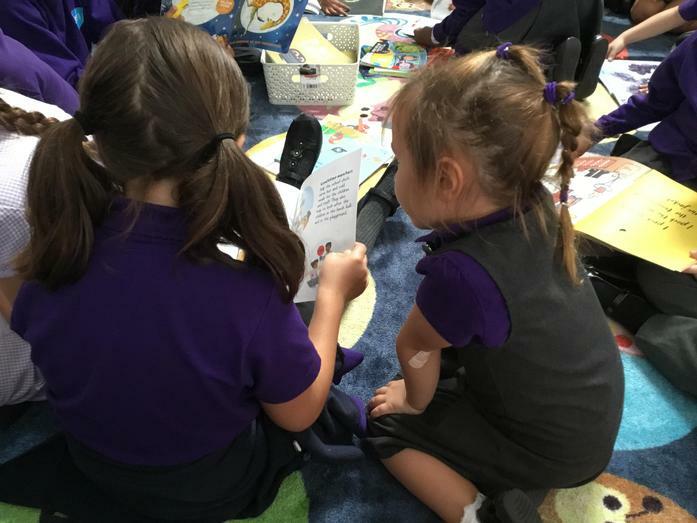 Classes also have a buddy system which allow older, more fluent readers time to listen to younger, developing readers each week, as well as modelling expression and phrasing in reading out loud. 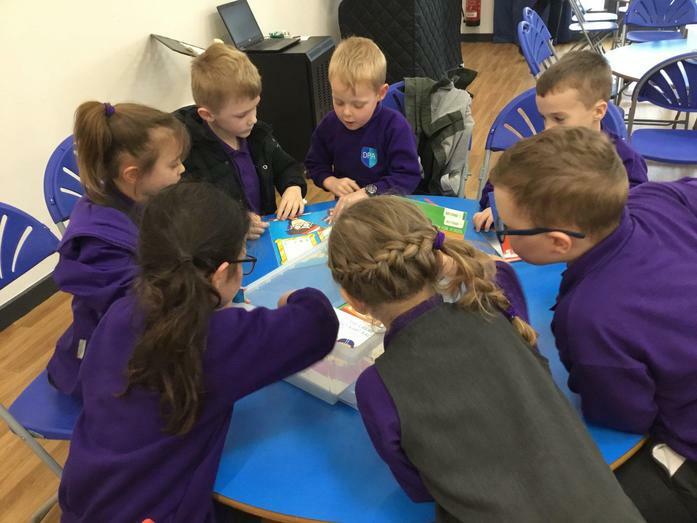 In addition to reading competitions in each class, we celebrate the children who read regularly, picking a Key Stage 1 and Key Stage 2 winner every half term from a raffle. 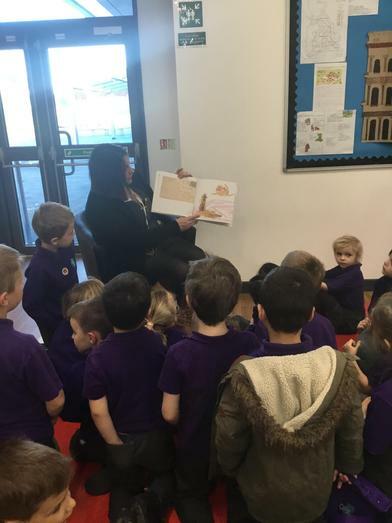 Children are encouraged to engage with their reading in a variety of ways, from discussion with teachers to book reviews and recommendations for their peers. 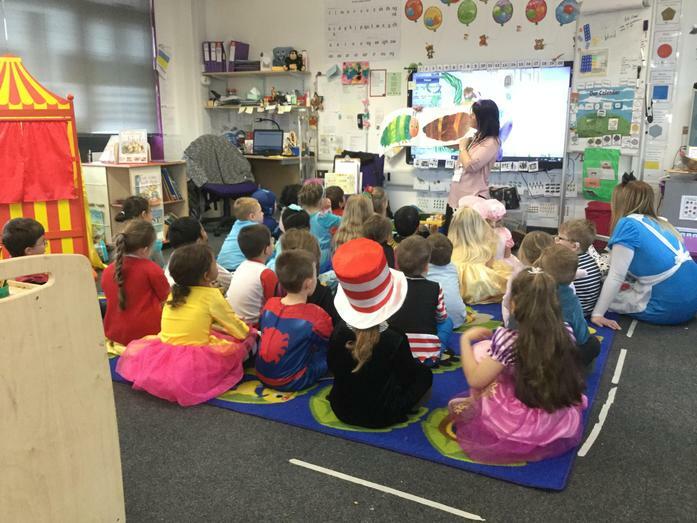 Each class has their own book corner full of different genres and text types, designed to build and challenge each child's reading preferences. 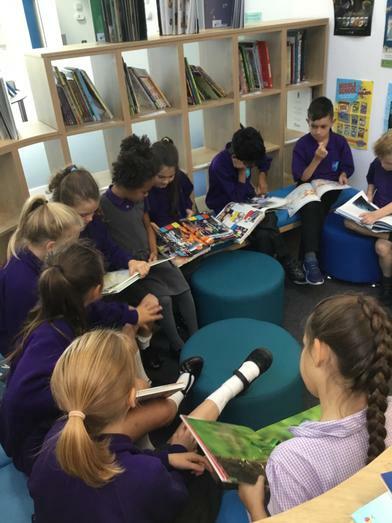 Within the heart of the school we have a fantastic library that holds a range of reference, topic and general knowledge books available for all children to borrow. 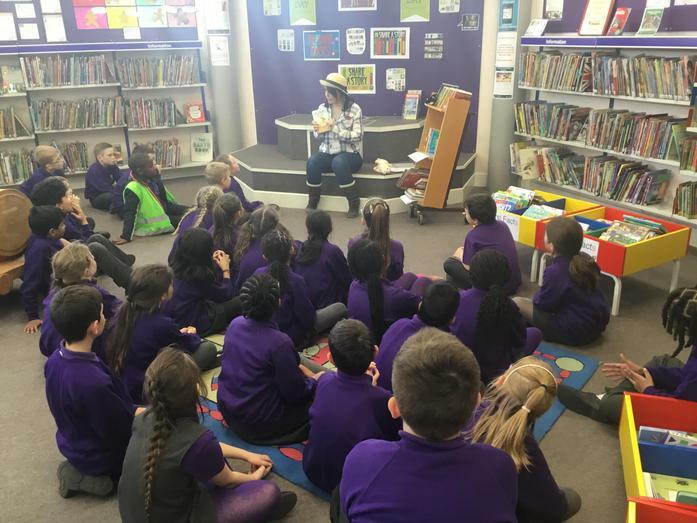 We also have a school Twitter account that lets children connect with their favourite authors, asking advice about their inspirations, methods and recommendations. Look at our page to see who has responded. 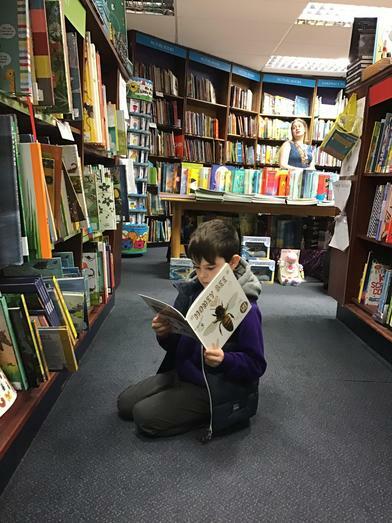 Parental involvement is incredibly important in modelling and helping develop a 'Reading for Pleasure' ethos. 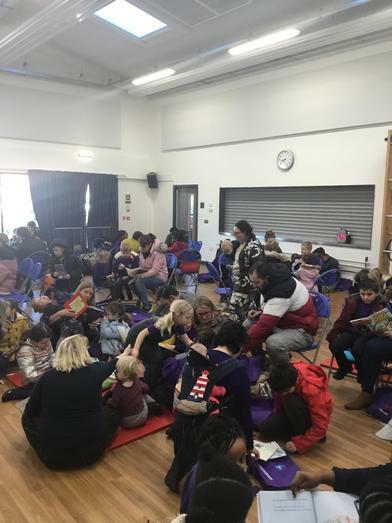 As part of Book Week, we held our first 'Reading Breakfast' which had over 100 parents and children attend to share stories before school began. 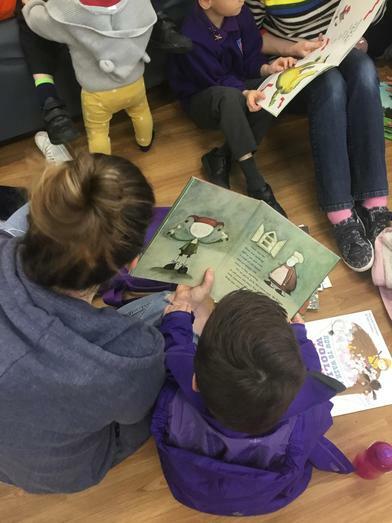 We also have reading volunteers who give their busy time to listen to children read. 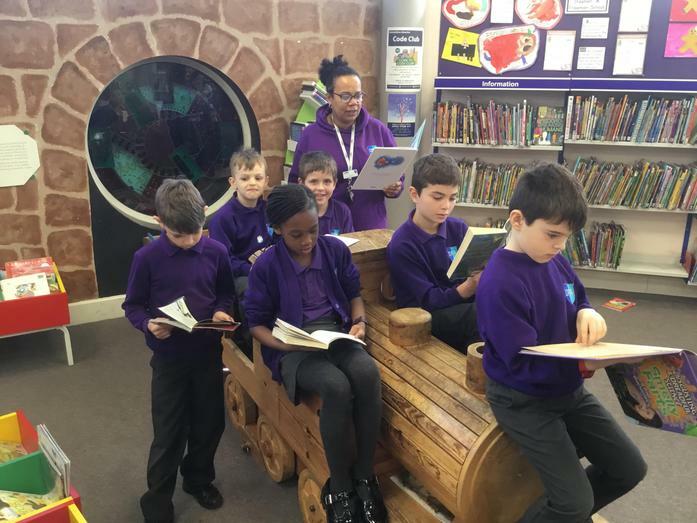 If you would like to be a reading volunteer and have a spare hour every week or fortnight, please speak to Mrs Hearn in the office. 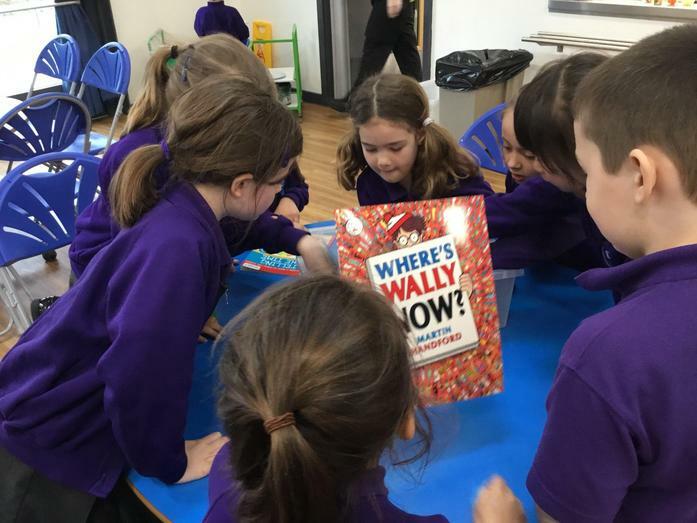 Gems Ask the Author account A place for children and staff to connect with their favourite authors. 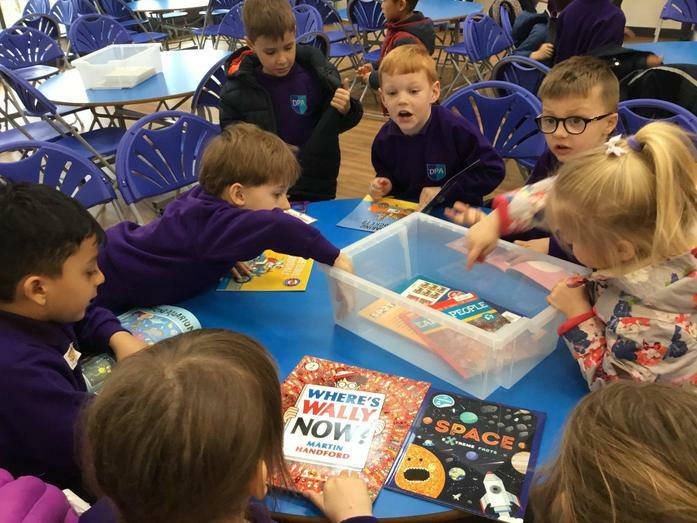 Our library is open twice a week to children from Year 2 upwards. 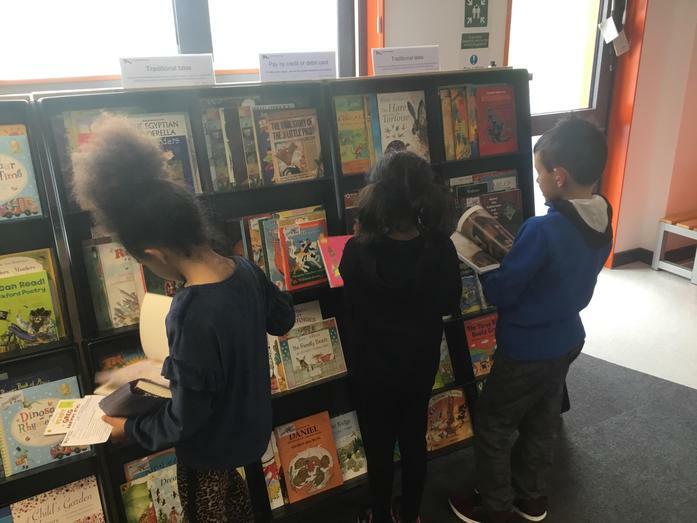 Children are allowed to borrow any book within the library, giving them access to a greater range of genres than those found on their class book corners As well as fiction; we have weekly newspapers, 'Storytime' magazines and an extensive non-fiction section. School library A place for recommendations and book reviews. 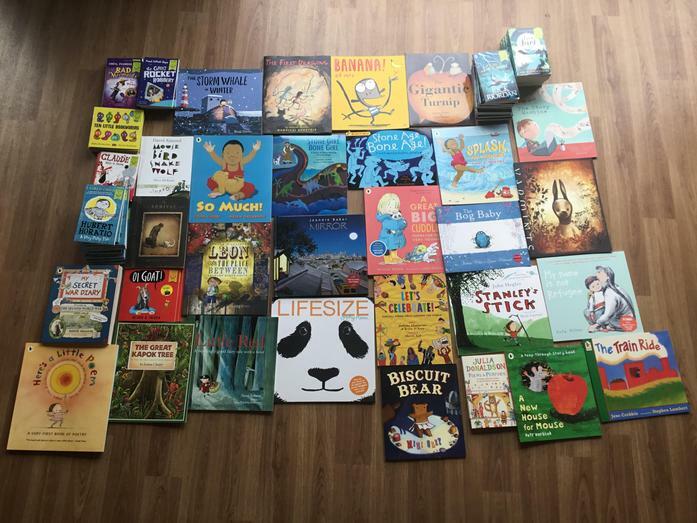 With over 10,000 children's books published each year, sometimes it is difficult to know where to start picking the next read. Although the class reading corners and library are well stocked, this is only a small selection of children's literature. Below are some links and suggestions that offer guidance on where to start. Children's oracy is also of high importance and this is developed through discussions and debates. Children also have the opportunity to perform several times throughout the year in assemblies and drama productions. In November, we held our first inter-house poetry slam, affording every child the chance to learn and perform poetry in front of their peers. 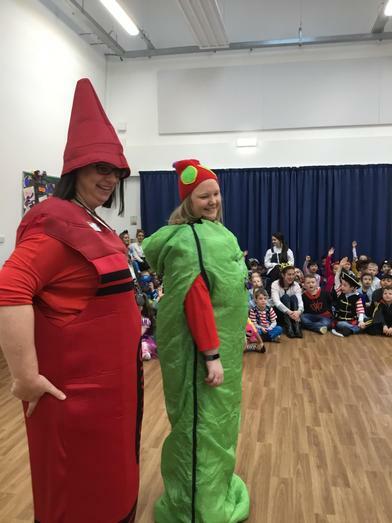 At different times throughout the year, each class presents an assembly to their parents, exhibiting the information, skills and work they have developed in their topics. Spelling is based on the National Curriculum respective year group levels. 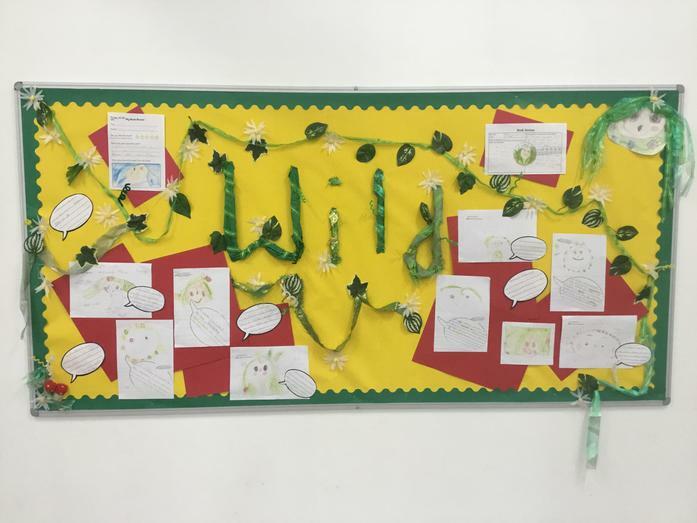 Within each stage there are weekly objectives and spelling lists that develop a steady progression through the curriculum as well as review and challenge lists to extend vocabulary. For each week's spelling list, a lesson in school coupled with an online platform and printed activity allow children to embed their newly-learned skills by practising and applying the rules.